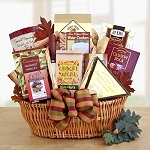 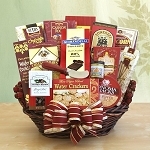 At Gift Prose, we offer a variety of gift baskets specifically created for “House Warming.” We are absolutely certain you will find a unique gift basket designed to help the new owners settle in to their new home, bring good vibes to their new living environment, and help with their transition. 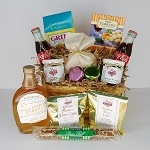 Our choices are diverse and equally tasty ranging from classic gourmet, candy, BBQ, hot sauce, haute cuisine, cheese, coffee, tea and so many other choices there is something for every new home owner, including our specialized "home gift baskets." 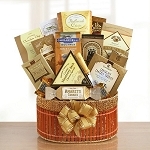 --with a spectrum of delicious delights for the heart and hearth. 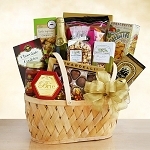 With so many items to choose from for the new home owners, drop in and browse around. 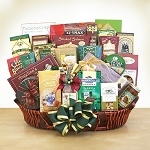 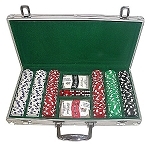 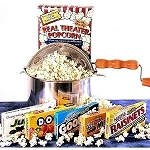 We are certain you will find the perfect gift basket at the right price. 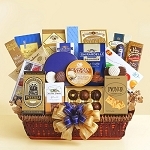 If you have any questions or inquiries, contact us or call our excellent customer service personnel at: 866-933-GIFT and we will accommodate your desires in helping you find the perfect gift basket for the new home owners.